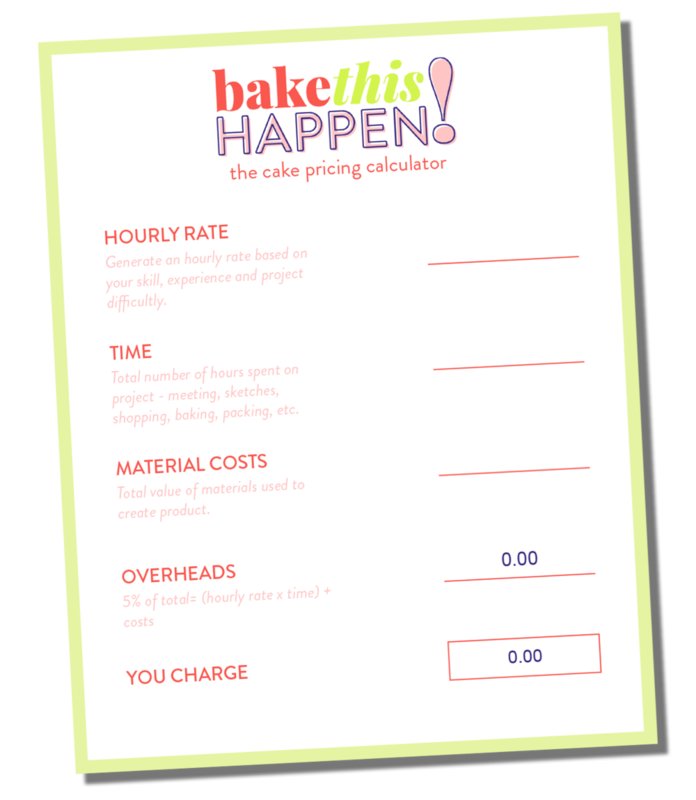 An example of this would be at the start of a project, when you are setting up the order and gathering details about the particular cake project. It may be that you ask clients to email you this information, or you gather it manually in person or by telephone conversation. I’m not suggesting that you don’t need to meet customers face to face, because often this is the best way to get to know their needs and requirements, but if you are collecting the basics of your order by email then creating a customer questionnaire for clients could be a time-saving move for you. If you already have a business website set up, adding a client page as an interface to collect details about an order and about your customers requirements, can save you time and really impress your customers by giving them a high-end professional service. Perhaps after they send you an initial inquiry you can send them a link to your client page to collect further details to allow you to quote their project. You can build a page to specifically suit the types of orders to take along with a tailored questionnaire. If you don’t yet have a website there are customer management software out there that can manage customer questionnaires, along with invoicing, proposals and your finances, such as Dubsado. I have used Dubsado a little in my web design business and it is an excellent service that really streamlines your business, however it is an additional monthly cost. If you already have a website you can maximise what you get out of it by creating your questionnaire on it, such as the example I am walking you though below. If you are a Squarespace user there is a full tutorial video below that will take you through creating a client questionnaire on your own site. Good luck with adding this page to your website and if you have any questions about other methods of collecting customer information, about creating the questionnaire or about Squarespace in general, please just drop me an email.